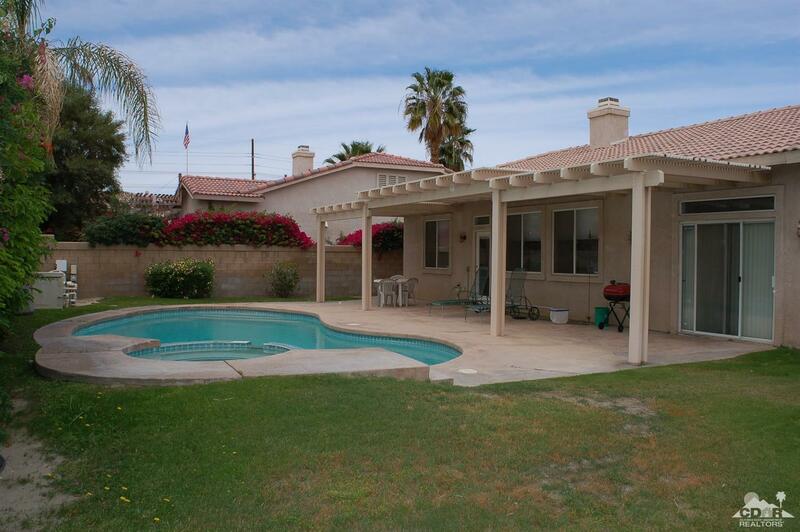 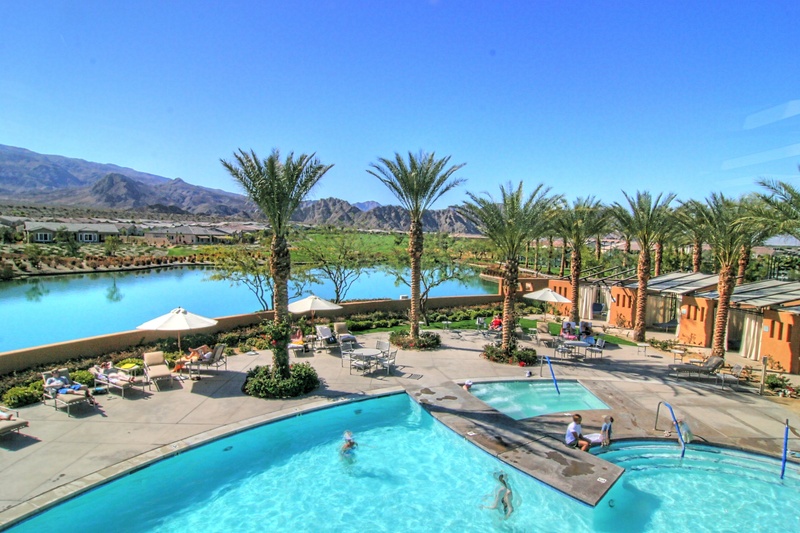 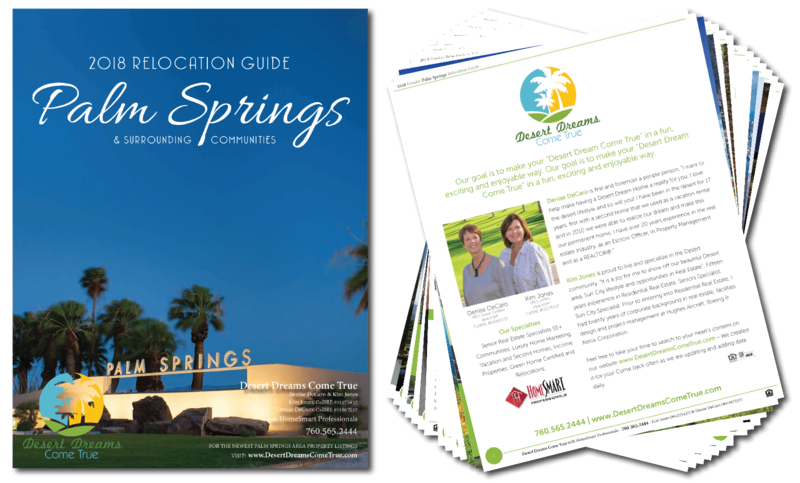 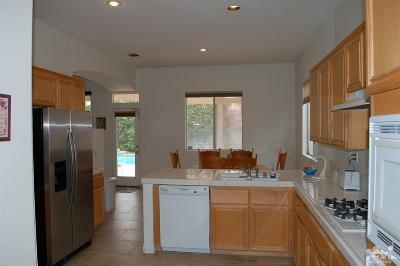 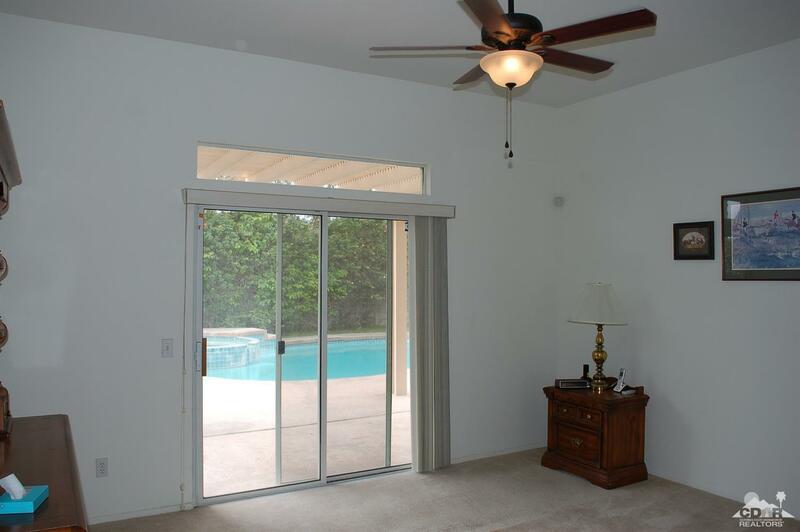 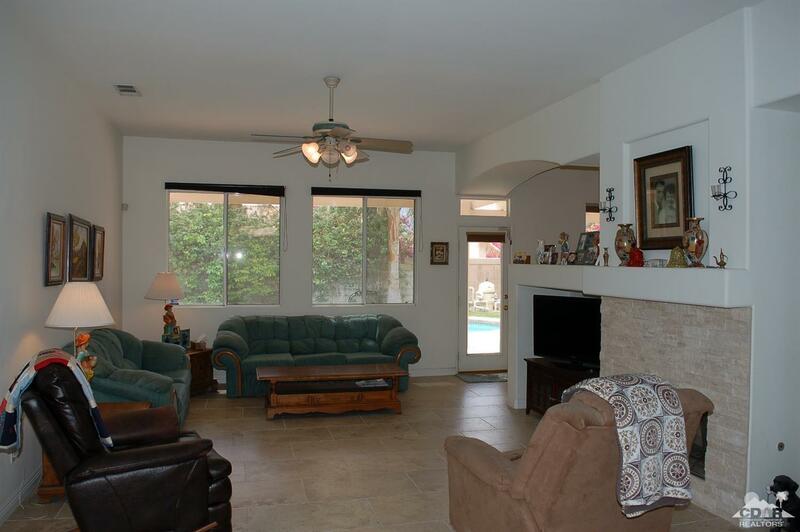 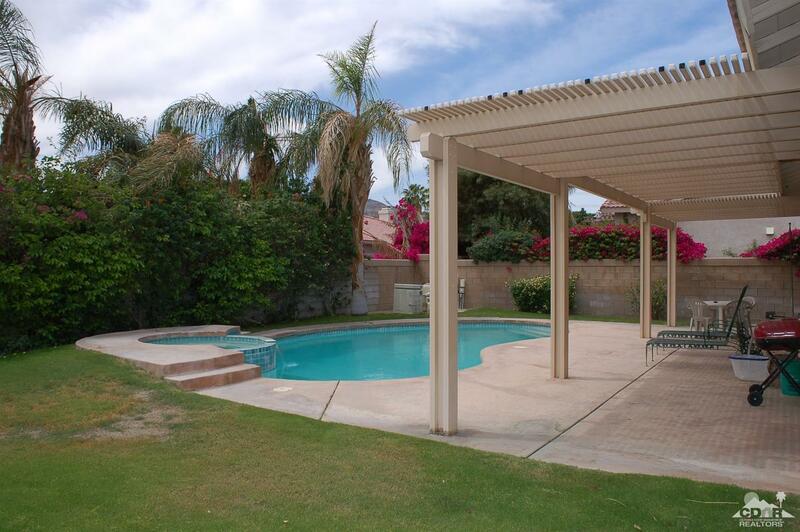 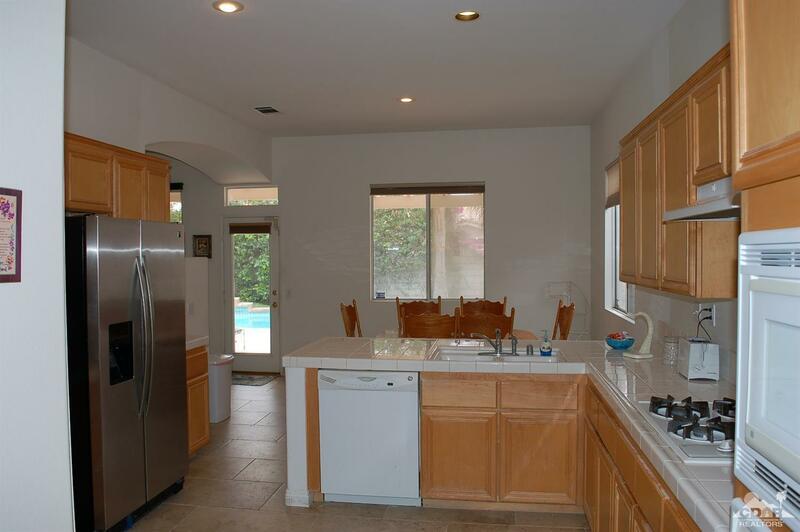 Welcome to this beautiful North La Quinta Pool home! 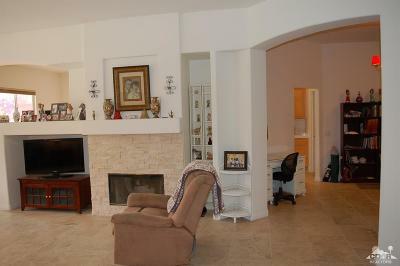 Located on a quiet cul-de-sac In the Marbella development, this property offers 1800 square feet that includes 3 bedrooms and 2 full baths, an open kitchen with a breakfast area and an eating bar, tall ceilings throughout, a formal dining room and a living room with a beautiful fireplace. 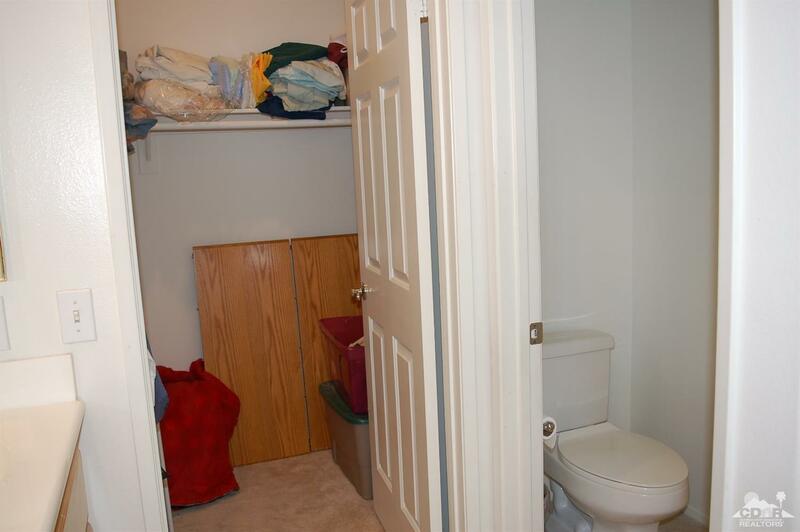 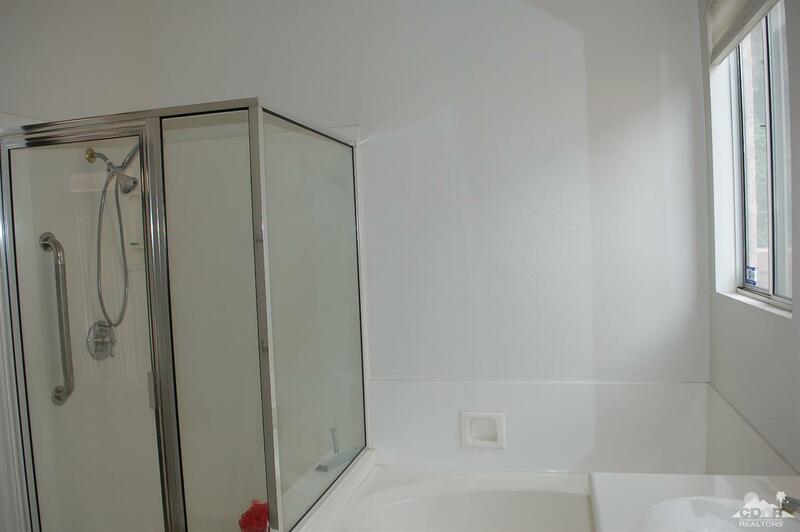 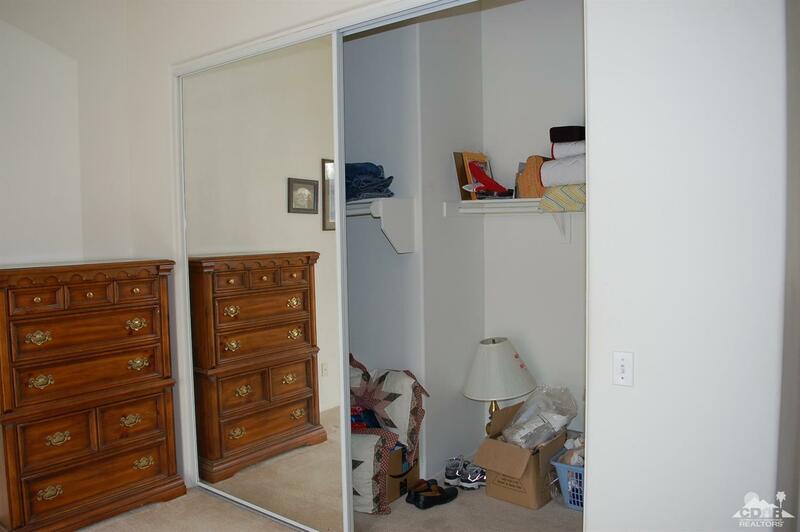 Double closets in the master bedroom, dual sinks and seperate shower and tub in the master bath. 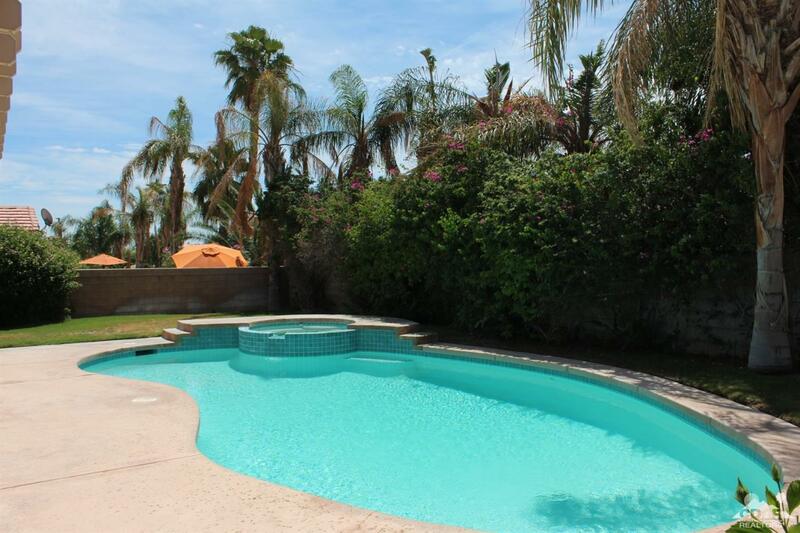 The backyard has a heated pool and spa. 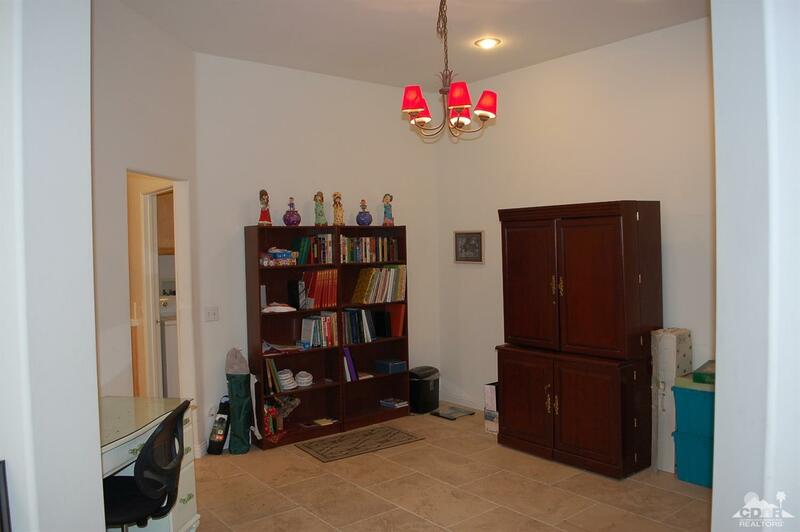 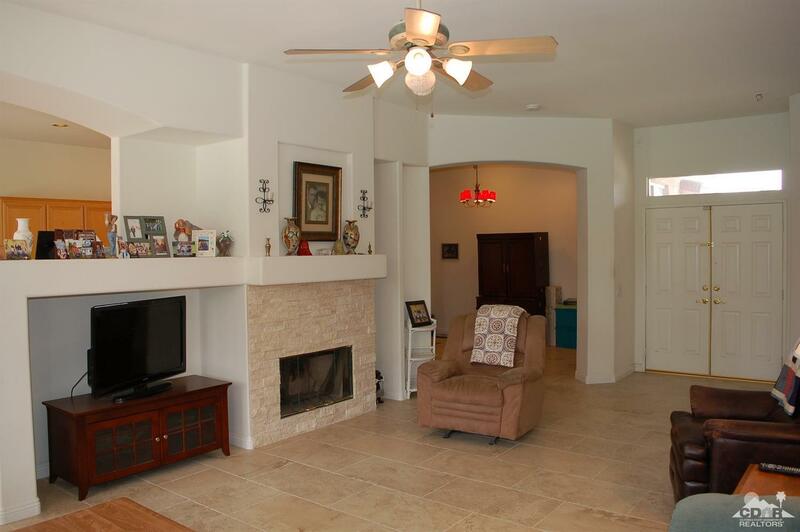 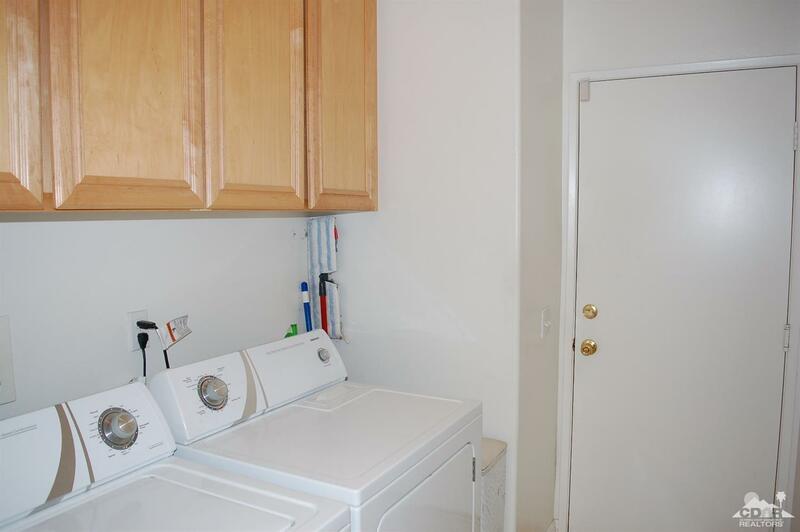 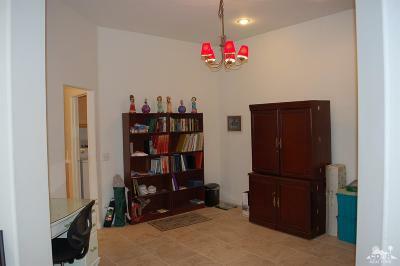 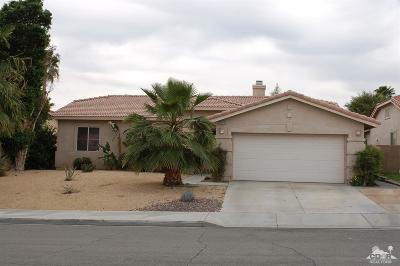 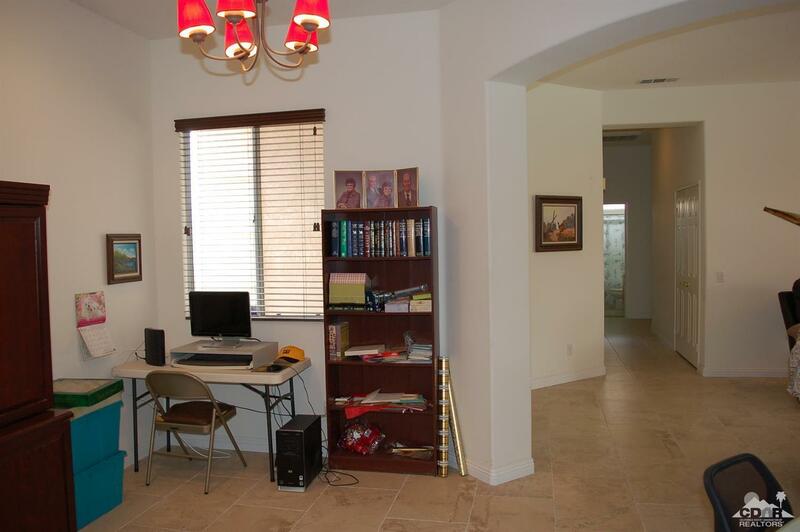 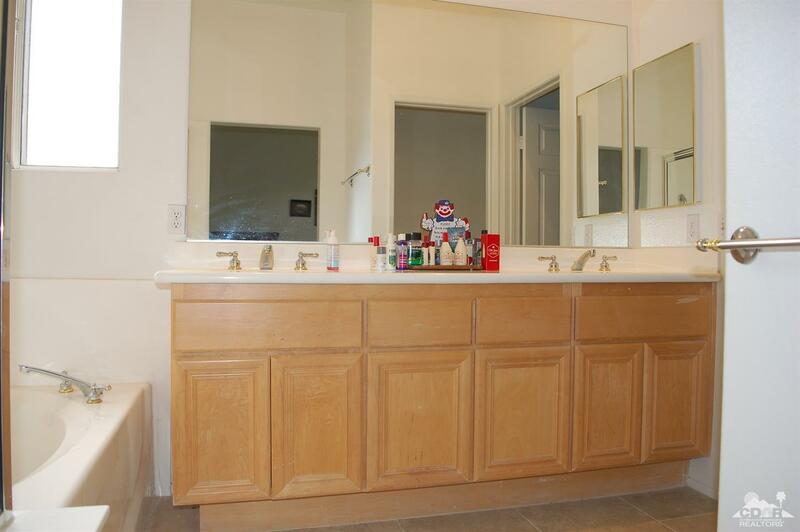 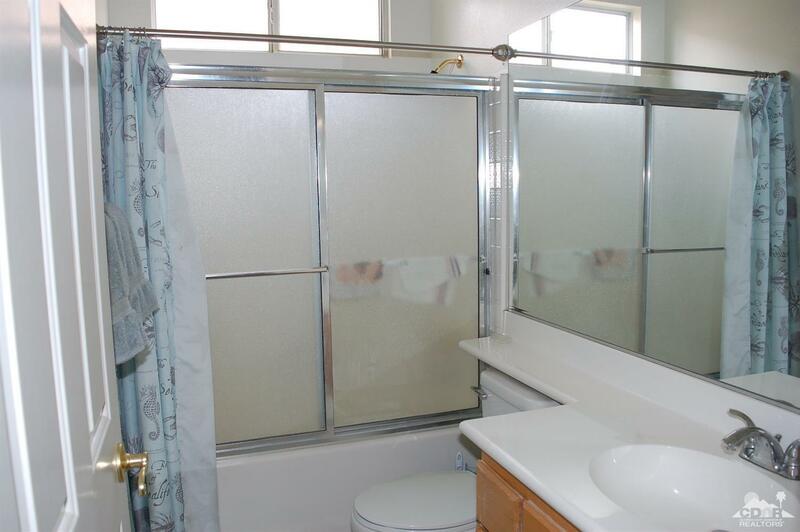 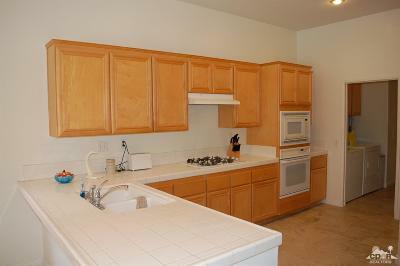 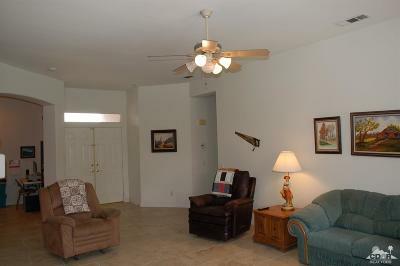 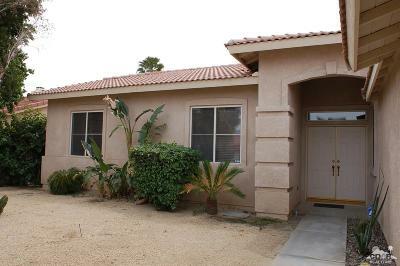 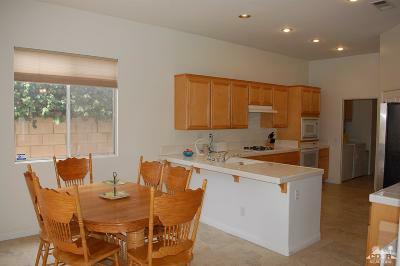 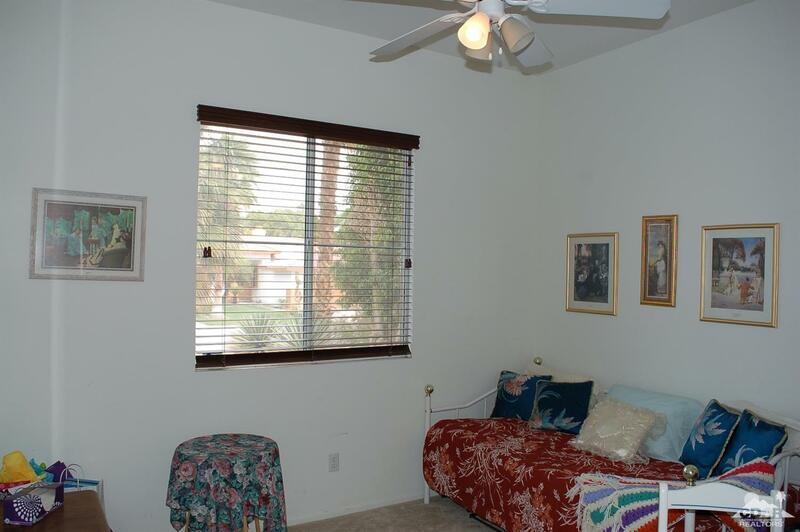 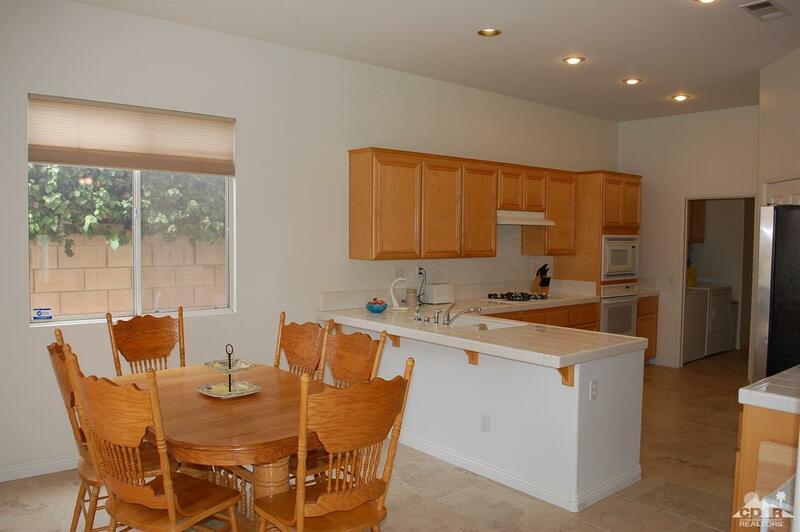 Newer upgraded tile floors, indoor laundry room, direct access to the 2 car garage.